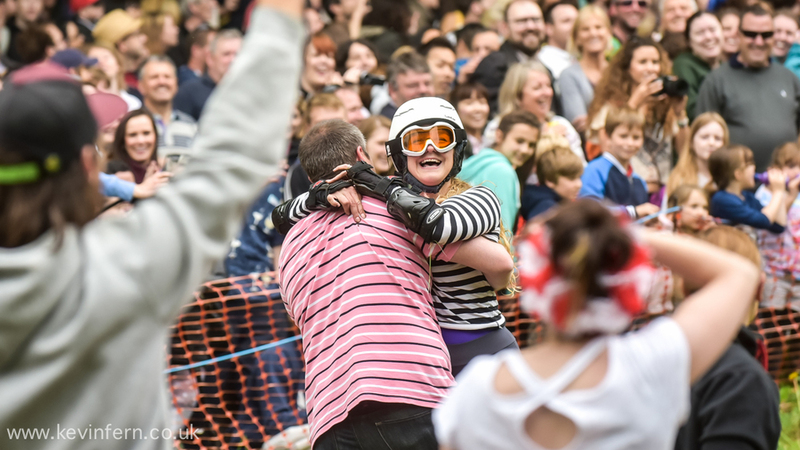 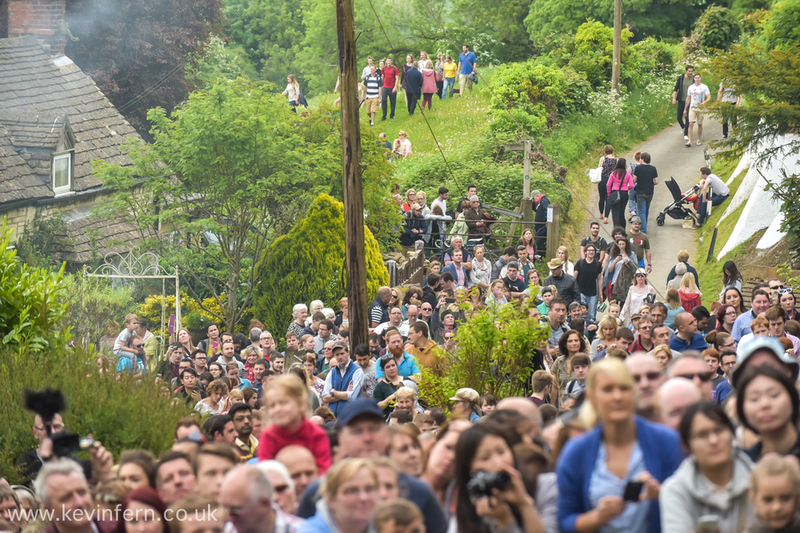 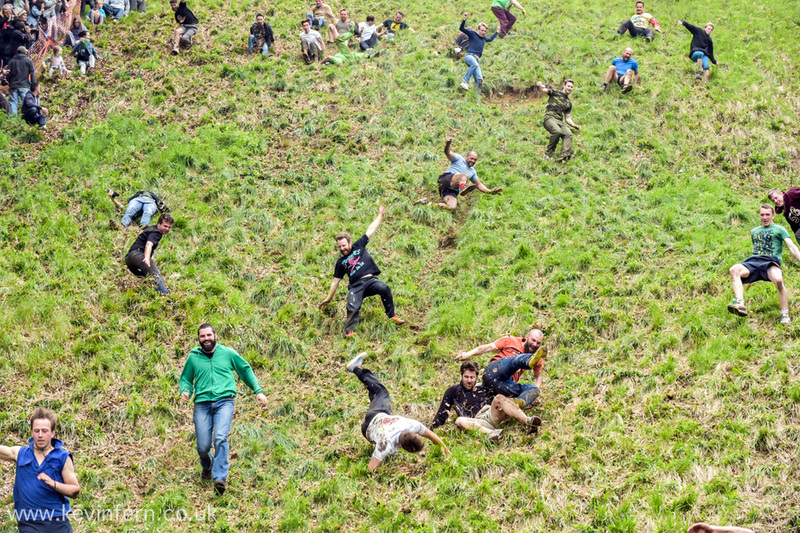 If you like cheese you might like to give the world famous Gloucestershire tradition of cheese rolling a go. 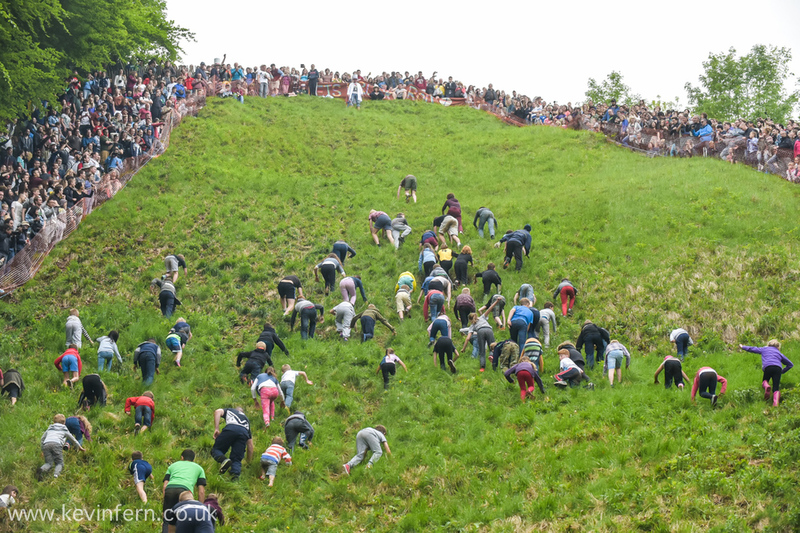 It's quite simple, you climb to the top of a ridiculously steep hill in the Gloucestershire countryside and then launch yourself back down the hill chasing a large round lump of cheese. 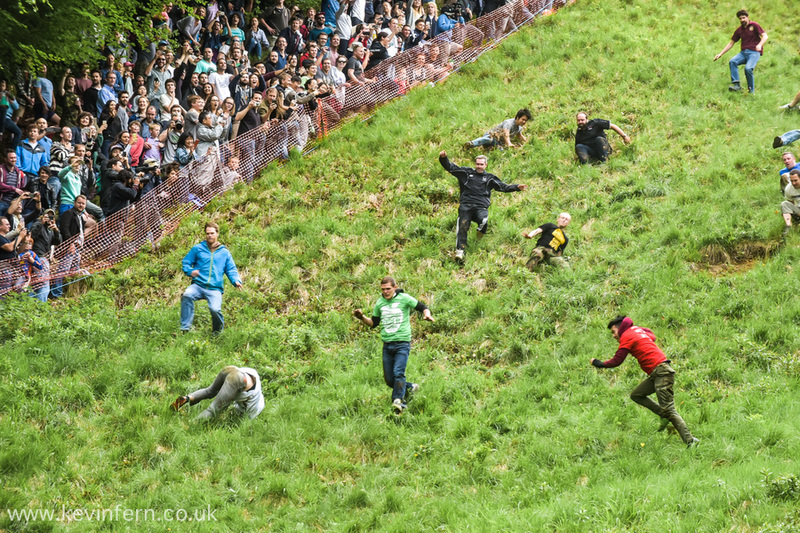 The person who reaches the bottom first wins the cheese! 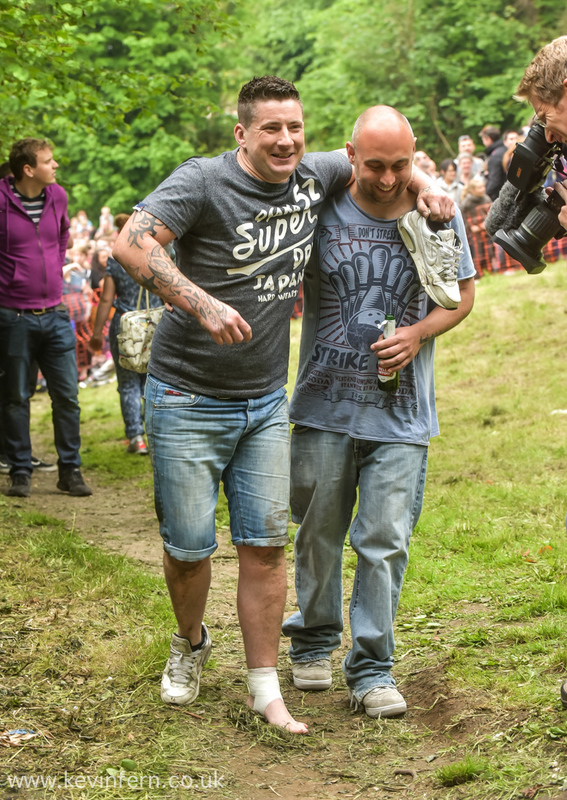 You may not the reach the bottom with all of your limbs in working order but hey I'm sure the cheese is worth it!